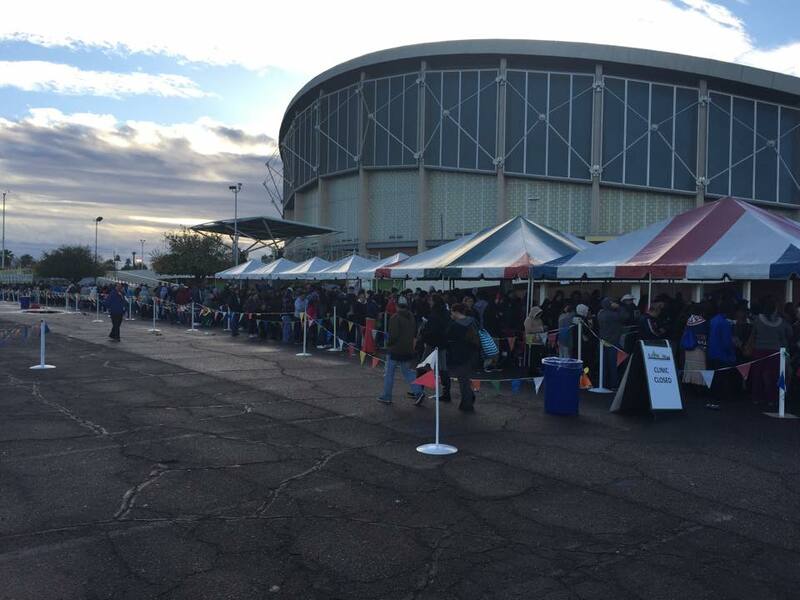 Next month, Decemeber 11th-12th, our offices will be going down to the AZ State Fairgrounds in Phoenix and volunteer again at the 4th Annual AZ Mission of Mercy. 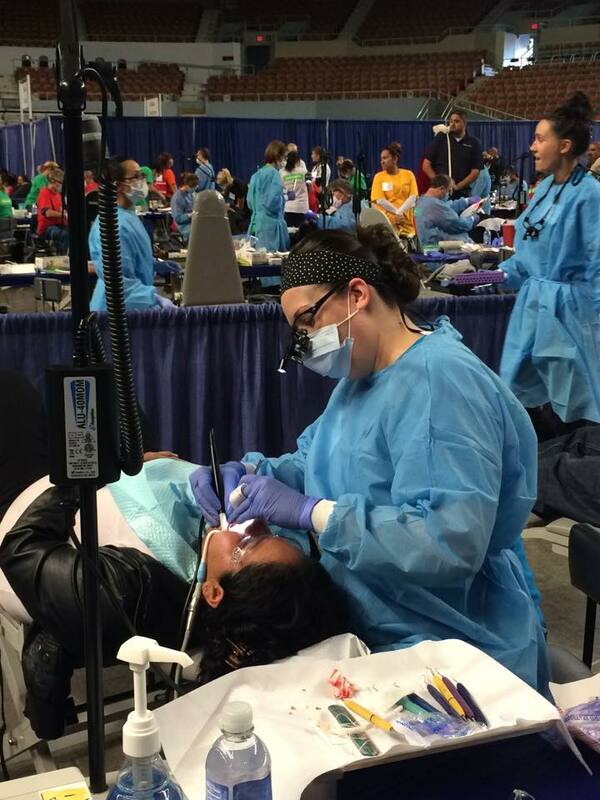 “Since 1994, Mission of Mercy has been providing free healthcare, free dental care, and free prescription medications to the uninsured, under-insured, and those who “fall through the cracks” of our healthcare system. This was the line waiting to get in. 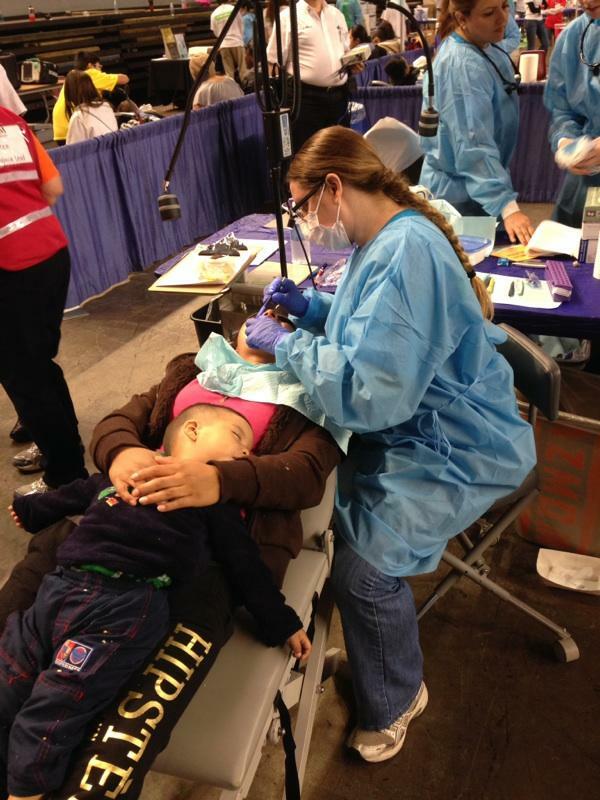 Thousands of people waited overnight and in the rain to receive dental care. Some of our great team! 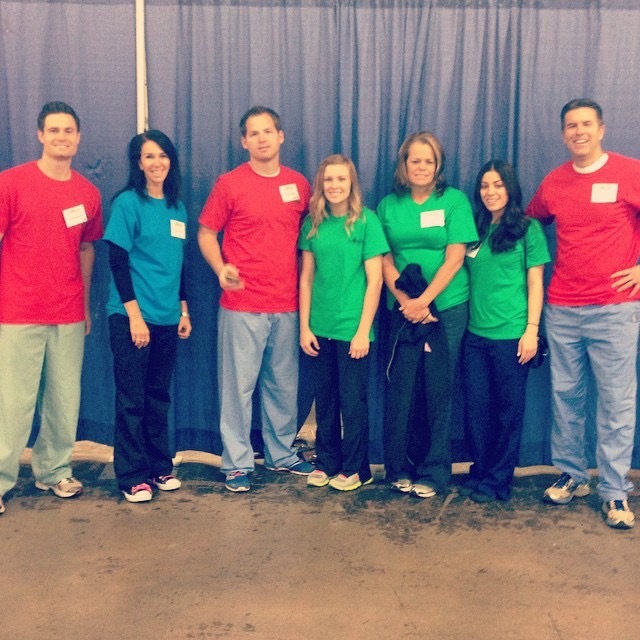 From Left to Right: Dr Dastrup, Ann – Hygienist, Dr Miller, Morgan – Assistant, Darlene – Assistant, Jennifer – Assistant, and Dr Jenkins. 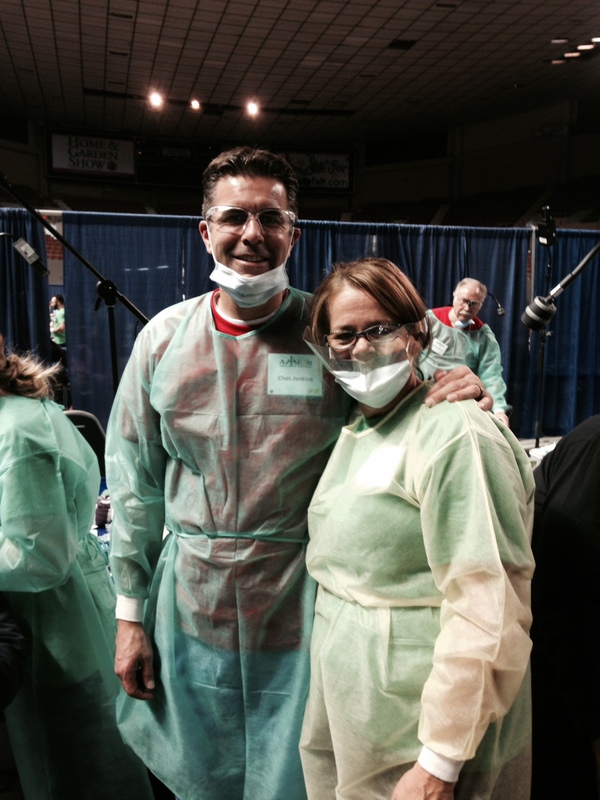 Dr Dastrup and Jennifer, hard at work! 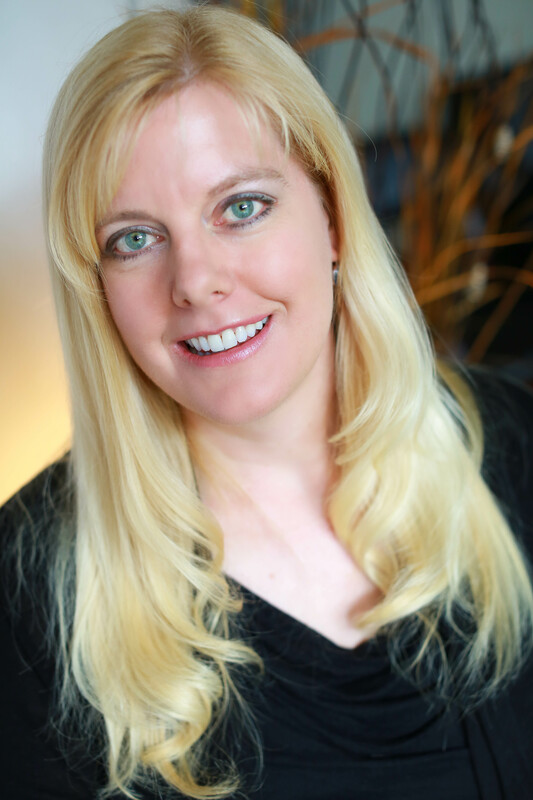 Ann, Hygienist, helping brighten smiles! 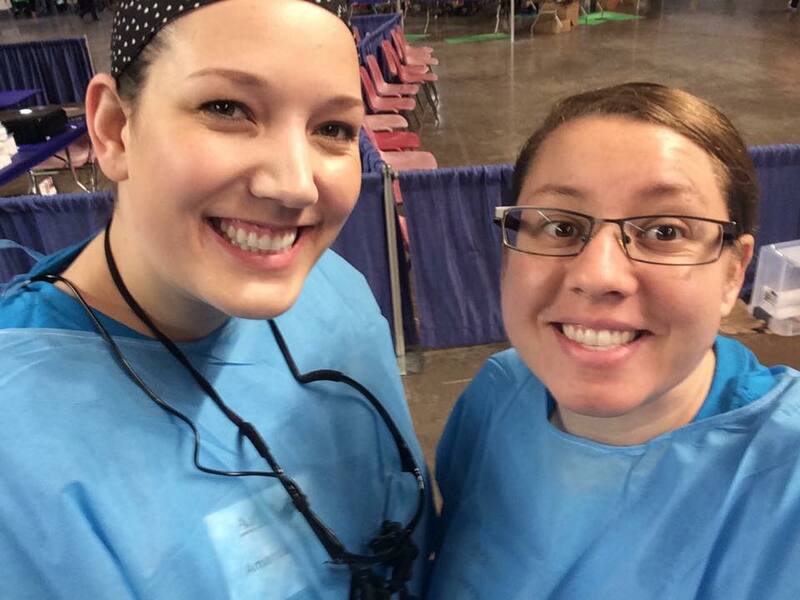 Amanda and Andra, Hygienists, getting ready to clean! 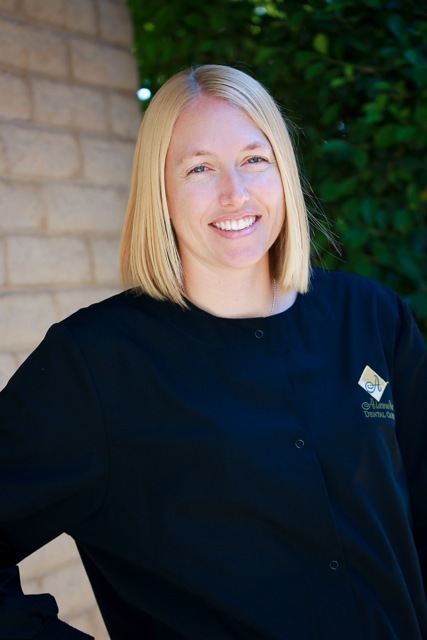 Amanda, Hygienist, helping fight plaque and tartar build-up to make a happy mouth! 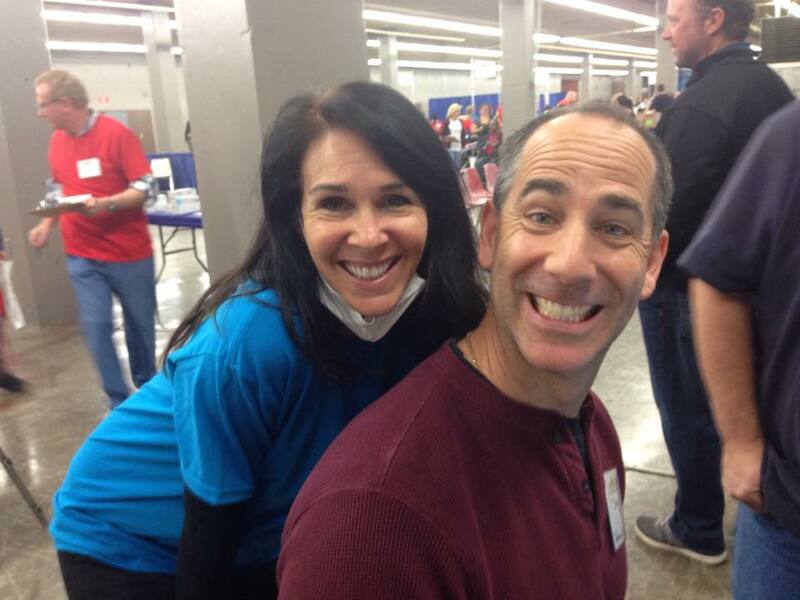 After waiting in such a long line, it feels nice to relax and have Andra, Hygienist, clean your teeth! 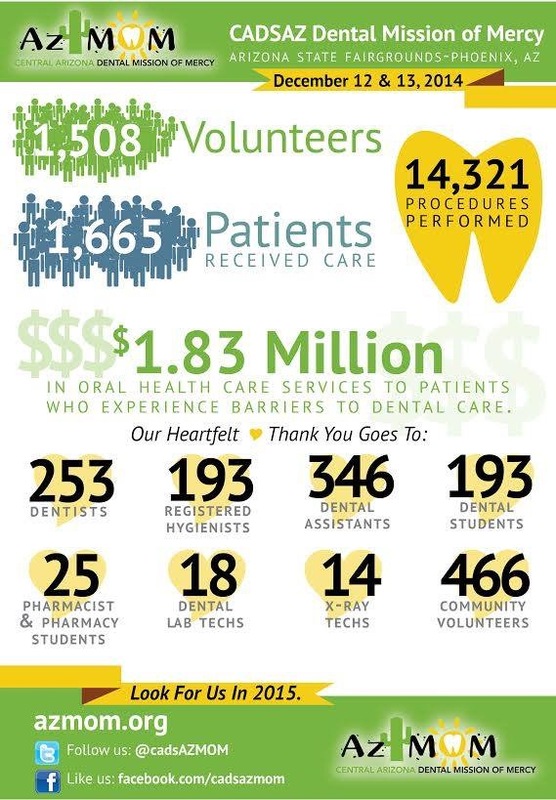 Here are the awesome statistics from last years Mission of Mercy event. We are looking forward to going again this year! If you are interested in volunteering for this event, everyone is welcome! You do not have to be a medical profession, there is a job for everyone. Early detection is key with oral cancer. When found early, oral cancer patients can have an 80 to 90% survival rate. Unfortunately 40% of those diagnosed with oral cancer will die within five years because the majority of these cases will be discovered as a late stage malignancy. Oral cancer is particularly dangerous, because the patient may not notice it in its early stages. It can frequently prosper without producing pain or symptoms. As a result, Oral Cancer often goes undetected until it has already metastasized to another location. Who does oral cancer screenings? Most oral cancer screenings are done by a Dentist or Hygienist. It is very important at all of your dental appointments you have a screening completed. When should I have my first oral cancer screening? More people are being diagnosed with oral cancer than ever before. But surprisingly, research shows this increase is not due to the traditional risk factors of drinking, smoking and using chewing tobacco. Rather oral cancer is now being found in a younger population of men and women because due to their exposure to the HPV (Human Papillomavirus). That is why the Center for Disease Control recommends that all patients over the age of 17 be screened annually for oral cancer. What types of screenings are there? A routine “recall” exam usually includes a visual search for lesions and abnormal structures in the oral cavity with palpitations on neck, throat, tongue and cheeks. The Identafi system uses the Identafi Multi-Spectral Fluorescence and Reflectance technology to enhance visualization of mucosal abnormalities such as oral cancer or premalignant dysplasia that may not be apparent to the naked eye. Unlike other fluorescence technologies and dye systems, the Identafi is Multi-Spectral with three distinct color wavelengths, making it easier to distinguish lesion morphology and vasculature. The VELscope® Vx system is an adjunctive device which means it must be used together with and as a supplement to the traditional intra and extra oral head and neck exam. Unlike other adjunctive devices used for oral examinations, the VELscope® Vx does not require any dyes or prolonged testing procedures. 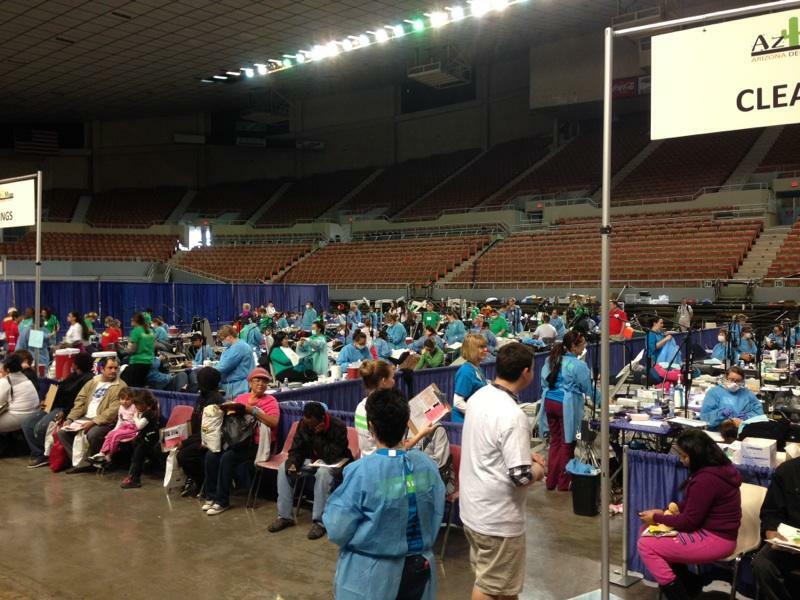 In fact, a VELscope® Vx exam can be performed during a routine hygiene exam in about two minutes at your dental office. Dentists, Hygienists, Periodontists, Oral Surgeons, Primary Care Physicians and Otolaryngologists now have the technology to detect morphological and biochemical changes which may lead to oral cancer and potentially save lives, thanks to the Identafi® and VELscope® Vx systems. Where do I go if there is any concern with my screening? You will be referred to an Oral and Maxillofacial Surgeons where they will check for lesions and abnormal tissue structures and perform a biopsy. Oral Surgeons are not front-line detectors, because their patients are typically referred by dentist and other medical professionals as a primary source for cancer diagnosis and treatment. A dental crown is a manufactured covering that fits over a prepared tooth to protect it from decay or fracture or to protect a tooth that has had root canal treatment. A crown may also be used to replace a tooth that is discolored or poorly shaped due to chipping or defects during formation. 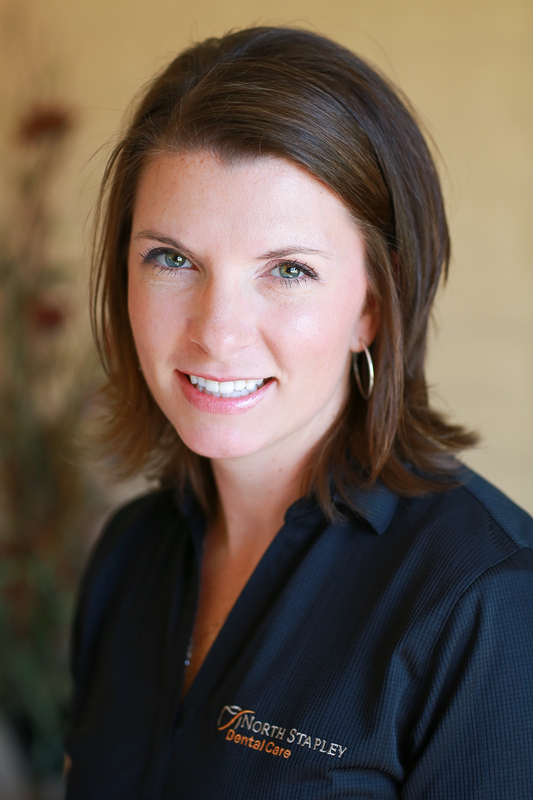 Typically, the process of getting a crown involves two visits that are two weeks apart. The first visit consists of the dentist removing any decay that may be present and using a dental handpiece to shape and prepare the tooth for a crown to fit over top. An impression will then be taken of the prepared tooth structure. Your dentist or dental assistant will then make a temporary crown that will serve to protect the tooth over the next two weeks while your permanent crown is being made at a dental lab. At your second visit, the permanent crown will be tried in to ensure the color and fit are ideal. If both are satisfactory, the crown will be cemented to the prepared tooth surface. Sensitivity after a crown is placed is common and may take several weeks to subside. Over the counter pain medication may be used to handle any discomfort. Contact your dentist if the pain persists or gets worse. Patients should be aware that crowns, like natural teeth, may not last for life. The longevity and durability of your crown is affected by several factors including: your diet, oral homecare with brushing and flossing daily, and the type of material the crown is made out of. Please ask your dentist or dental hygienist if you have any questions. It’s that time of year again, where sports start up, we sign our little ones, our teens, and love watching sports starting with the football season. Along with that comes games and parties and lots and lots of food and drinks! Typically the drink of choice for young athletes are gatorades, powerades, and energy drinks to help with their performance in the games, however, I hope this season we think twice about our hydration drink of choice. Some beleive that the energy drinks and gatorades are the best drink for rehydrating our bodies and giving us energy and better than a soda. However, in the recent years as we have seen an increase in soda and juice consumption by teens we have also seen an increase in tooth decay. Is there a relation? Of course! The six drinks they tested were Gatorade Rain, Powerade Option, Propel Grape, Monster Assault, Red Bull, and 5-hour energy. Samples were immersed in the drinks for 15 minutes and then the sample was transferred to actificial saliva for 2 hours and repeated 4 times a day for 5 days. This may seem a little excessive, however, some teens are drinking these bevereages or a combination of them at this amount. Their results were that the average enamel lost with sports drinks was about 1.5%, and energy drinks it was 3 %. It was interesting to me that the drink that had the highest acidity levels was Gatorade Blue! I don’t know about you, but I’d do about anything to keep as much enamel as possible! What happens is that the bacteria in the mouth take the sugars and convert them to acid and that acid eats away at the tooth enamel. The more exposure the acid has to the tooth, the more opportunity it has to wear away the enamel and cause decay. So, if you have a habit of sipping on a gatorade, energy drink, or even soda all day, the more you are exposing your teeth to acid and erosion possibly causing tooth decay. We recommend that if you do have these drinks, please make them more of an exception than the standard (no more than 1-12 oz. bottle/day), rinse with water after you drink them, and make sure you are brush and floss at least 1 hour after consuming them. Otherwise, you could damage the softened enamel from the acidic drink. And make sure you come see us so that we can help you maintain and protect your pearly whites! We hope you all have a great season of sports, fun, friends, and good food! So the Doctor has told you that you need a Root Canal Treatment. What does that mean? Why is it necessary? And where do you go from here? During root canal treatment, your dentist or endodontist (a dentist who specializes in treating the insides of teeth) removes the diseased pulp. 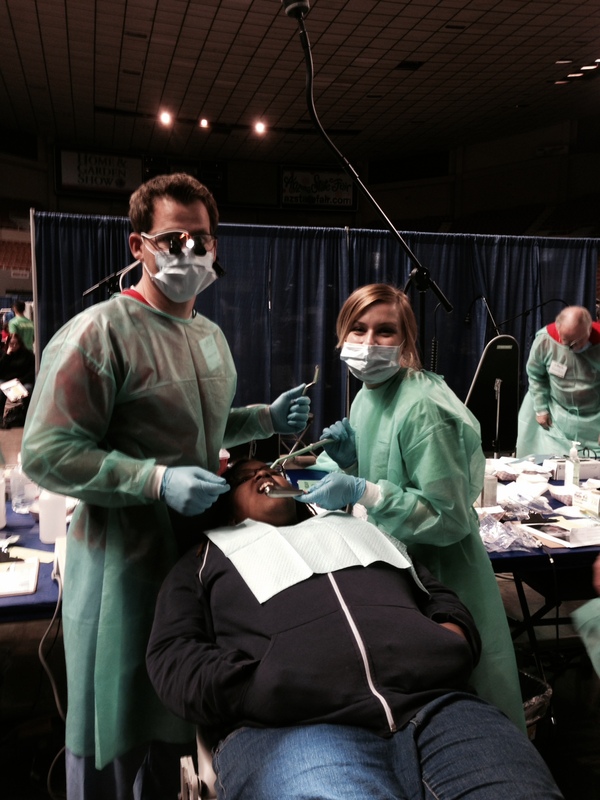 The pulp chamber and root canal(s) of the tooth are then cleaned and sealed. If the infected pulp is not removed, pain and swelling can result, and your tooth may have to be removed. Why do I need “x-rays” today? Many patients are concerned about radiograph frequencies, fearing they are receiving too much radiation. While too much radiation is not good, I want to clarify what is too much and share some important facts about the purpose and benefits of radiographs. 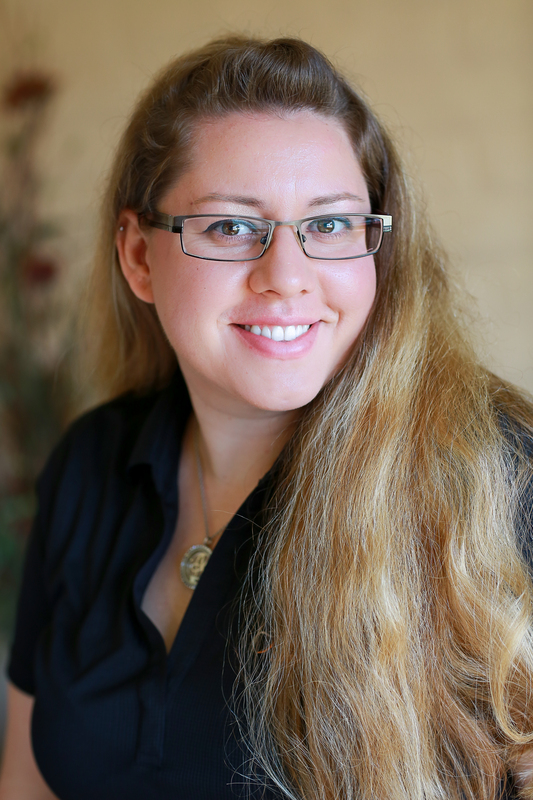 Why do we need to take radiographs? Radiographs can help dental professionals evaluate and diagnose many oral diseases and conditions. Radiographs can be used to evaluate cavities, bone levels, calculus deposits, abscesses, root apices, wisdom teeth, cysts, sinuses, growths, foreign objects, jaw joints, and/or jaw fractures. Much of what goes on in the mouth is not viewable without a radiograph. In most cases, treating patients without radiographs would be performing below the standard of care. Exceptions can be made in certain circumstances regarding pregnancy or patients who have undergone extensive radiation treatment for other reasons. Radiograph frequencies are recommended by the American Dental Association. A “full set” of radiographs is generally 18-20 images, depending on the office. A full set is usually taken at a patient’s initial visit to the office and then every 3-5 years after. 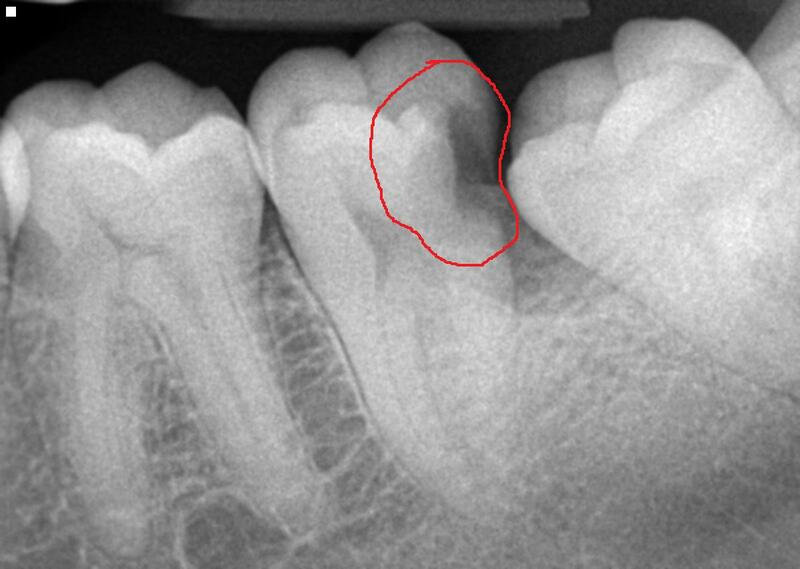 Panoramic radiographs are helpful in assessing when/if wisdom teeth need to be removed and in viewing eruption of permanent teeth in children. In these cases the dentist uses his/her clinical judgment to determine if a panoramic radiograph is necessary. “Check-up” radiographs usually consist of bitewings and anterior peri-apical radiographs. Frequency of these radiographs will vary from patient to patient but can be prescribed anywhere between 6 months and 36 months. Radiograph frequency is prescribed by the dentist based on a patient’s risk of caries or history of caries. Am I getting too much radiation? On average, Americans receive a radiation dose of about 0.62 rem (620 millirem) each year. We live in a radioactive world. Radiation is part of the environment and some types can’t be avoided. These include the air around us, cosmic rays, and the Earth itself. About half of our radiation dose comes from these sources. The other half of our yearly dose comes from man-made radiation sources that can include medical, commercial, and industrial sources. Medical radiographic imaging causes more radiation than dental radiographs. One dental intraoral radiograph has a radiation dose of about 0.005 rem. Similarly, a full set of radiographs at a dental office has the same amount of radiation as flying roundtrip from L.A. to New York. In this day and age many dental offices are using digital equipment to process radiographs. Digital imaging emits even less radiation (as much as 80% less) while still producing diagnostic images. 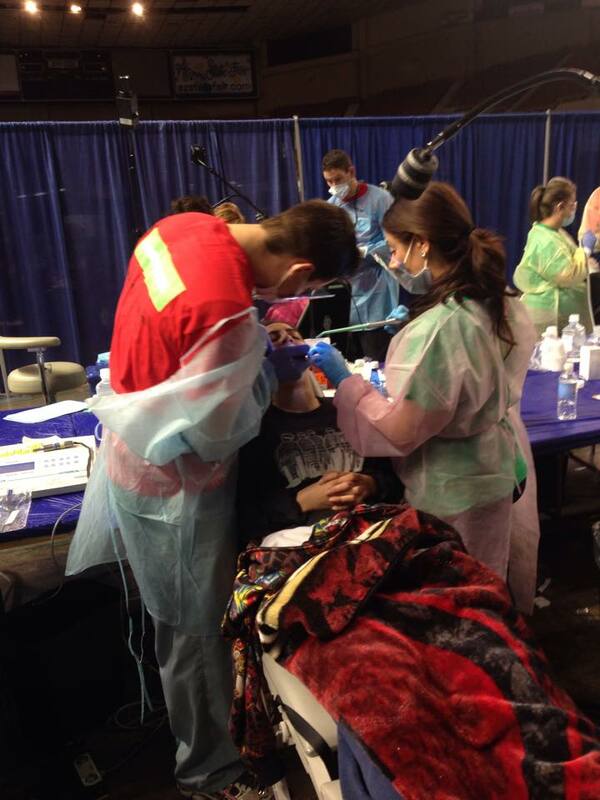 As dental professionals we are aware that patient’s are exposed to radiation. We take proper precautions and cover the neck, thyroid, and chest with a lead apron. We also make sure our radiology equipment has regular checks to ensure it is functioning properly. Radiographs are prescribed with the patient’s best interest at heart.